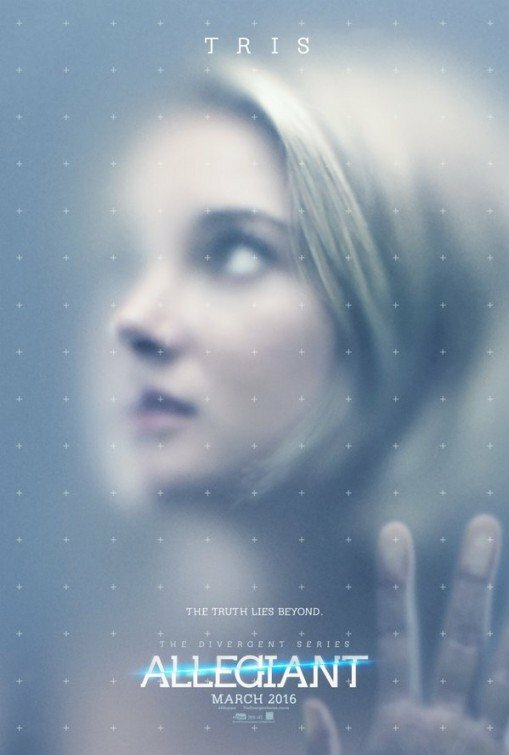 Allegiant, the third in the Divergent series is set to hit theaters March 18th. Lets be honest; what this new trailer has going for it is chemistry. Shailene Woodley and Theo James simply ooze it. I don’t really pay attention to the gossip magazines but I have seen headlines that indicate the two are rumored to be dating. Checking the chemistry, I wouldn’t be surprised. 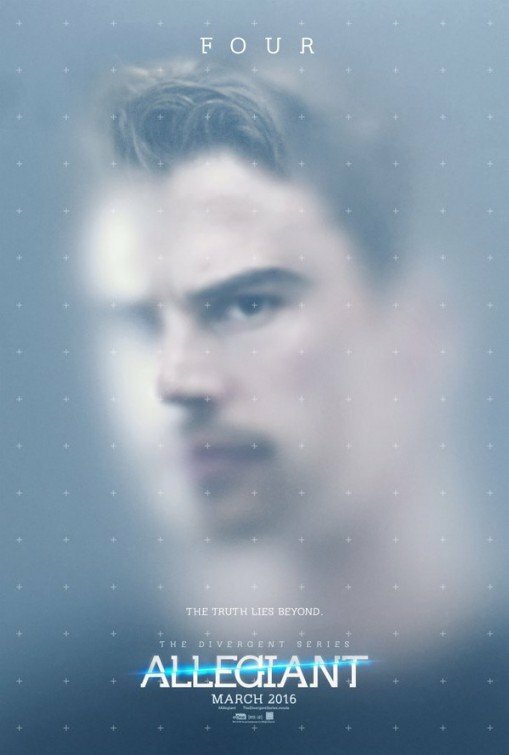 I’m looking forward to seeing both actors in a couple of other projects: Theo James as Father Gaunt in The Secret Scriptures which stars Rooney Mara and Aidan Turner; Shailene Woodley in Big Little Lies based on Liane Moriarty’s bestseller along with Nicole Kidman and Reese Witherspoon. Woodley will also be seen as Edward Snowden’s girlfriend in Snowden coming-out in May. Check out all of this year’s movies based on books.